In 1831, this was the largest of the thirteen dry goods and grocery stores in Chepachet, with 4 to 5 clerks working full-time. Although Armstrong was highly respected in the community, his business suffered after the Dorr Rebellion because he did not share the political views of his fellow villagers. 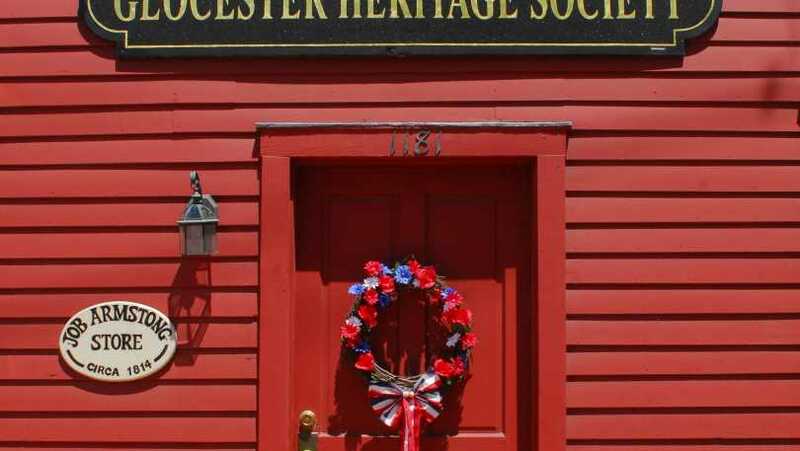 The building was purchased by the Glocester Heritage Society in 1971 and was gradually restored. 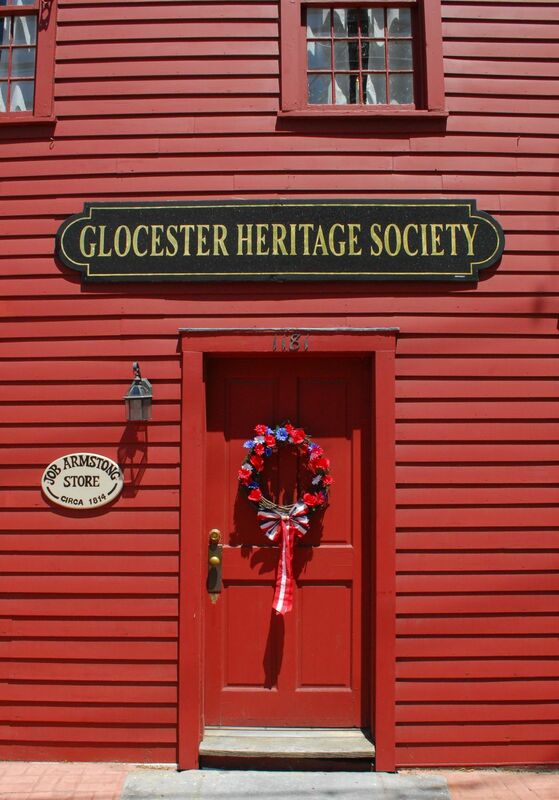 It is now the Headquarters of the Glocester Heritage Society, and includes a Visitor Center. Stop by to view the photo exhibit or to purchase books, maps, cards, photographs, and other GHS items. The public is welcome to attend monthly meetings. Historic and genealogical researchers by appointment only. Call 568-8967.